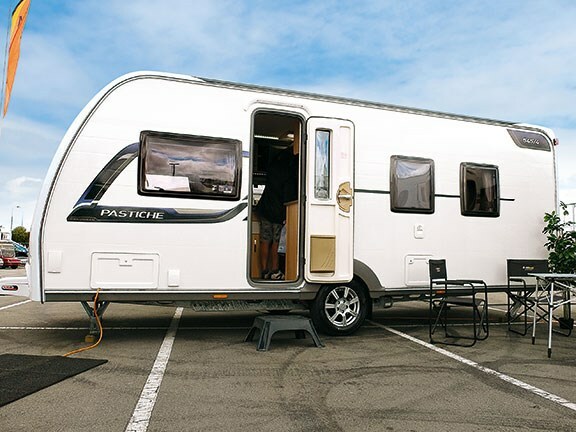 The UK has a very competitive caravan market, resulting in manufacturers refreshing their products regularly to attract new customers. Although comparative models of different brands can look the same, there are usually subtle differences between them. 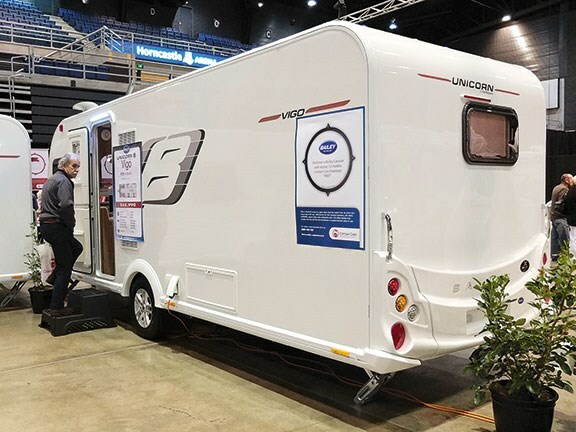 To highlight this, we have reviewed four single-axle caravans of similar length with a popular feature – the island bed – to see how they compare. 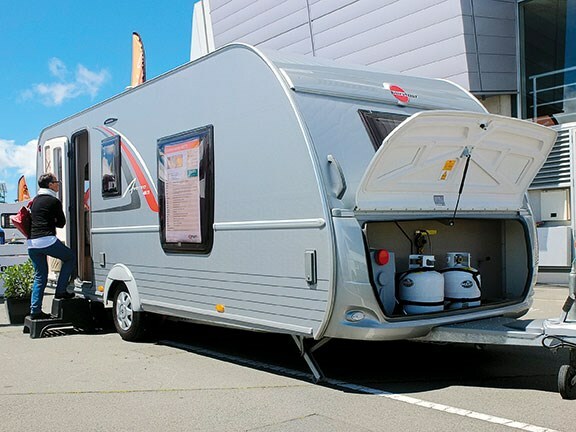 The four caravans, three from the UK and one from Germany, were reviewed at the recent Christchurch Motorhome and Caravan Show (7-9 November 2014). 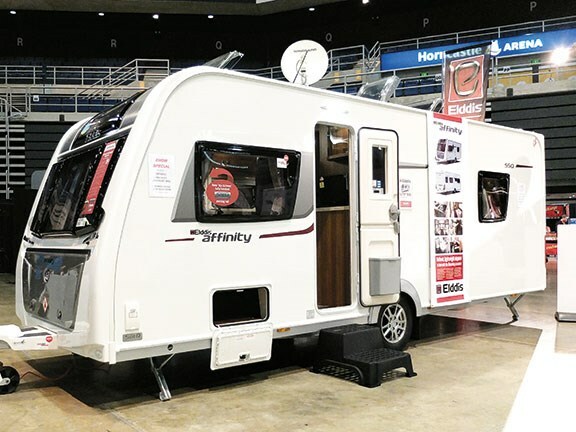 The Coachman Pastiche 545/4, the Elddis Affinity 550 and the Burstner Averso 485TS have north-south island beds while the Bailey Unicorn Vigo has an east-west island bed. All are single-axle caravans of similar internal body length. All (including Elddis which has switched from BPW chassis) have an Alko chassis, hitch and Alko ATC (active trailer control). Read our reviews in the ‘Related articles’ section below.